Ricky is a defiant young city kid who finds himself on the run with his cantankerous foster uncle in the wild New Zealand bush. 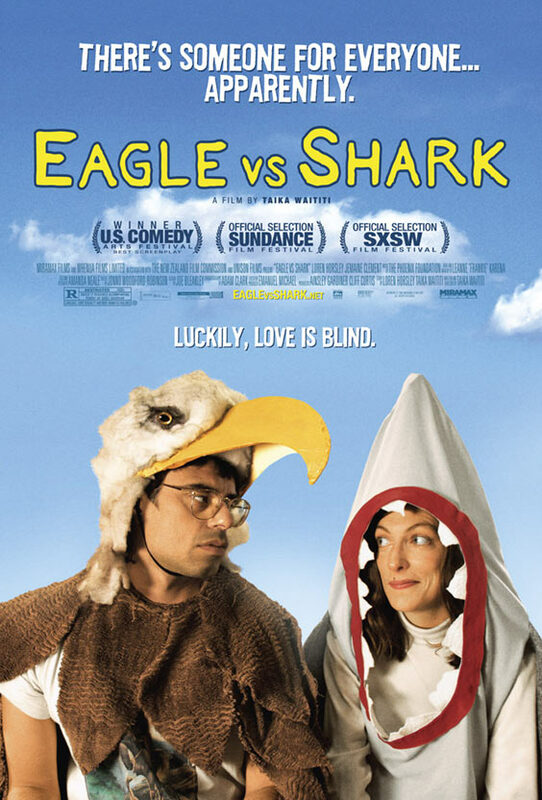 A national manhunt ensues, and the two are forced to put aside their differences and work together to survive in this heartwarming adventure comedy. 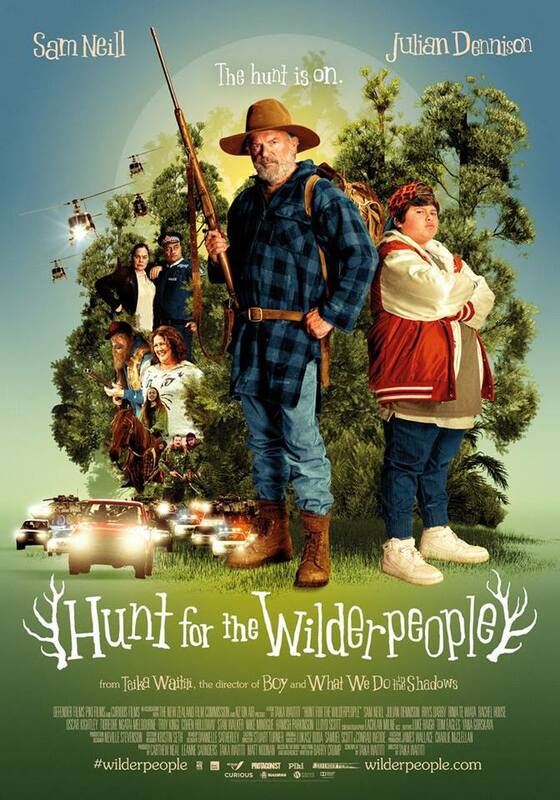 Hunt for the Wilderpeople is based on the iconic book ‘Wild Pork and Watercress’ by bestselling New Zealand author Barry Crump.